CKN Chatter: Steve Rickman Introduces Atomica to the Karting World – CKN | CanadianKartingNews.com | Because Karting is a way of Life! 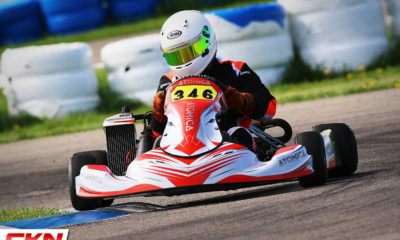 Quietly, Steve Rickman he has been building up a new brand for the karting industry. Hailing from Vancouver, BC, Rickman needs no introduction but when we got wind of his new project we just had to ask a few questions to see what he was up to. So without further adieu, here is our quick conversation with Steve about Atomica. 1. First and foremost, introduce us to Atomica. Well Atomica is a project I started several months ago here in Vancouver. 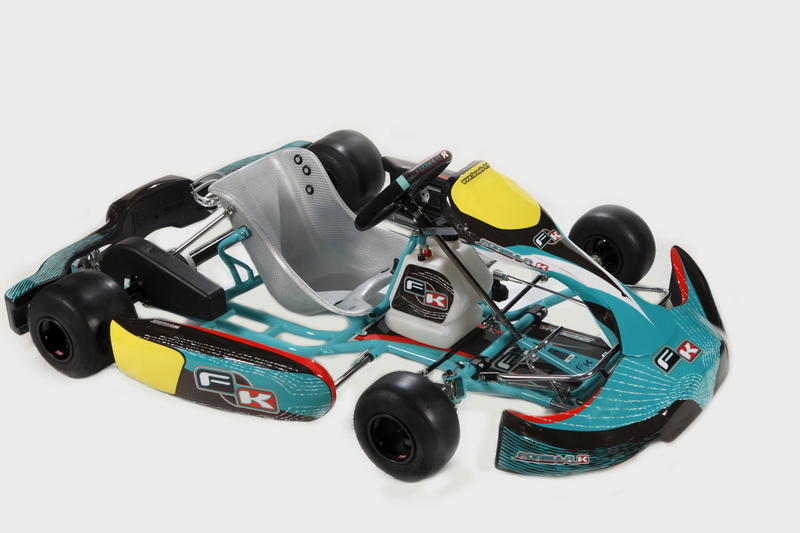 It has since developed into a full chassis range from our upcoming Mini kart to our TAG and KZ Model the SLS. All of our chassis are robot welded in Italy using high quality European tubing that is at the highest standards of any manufacturer out there. 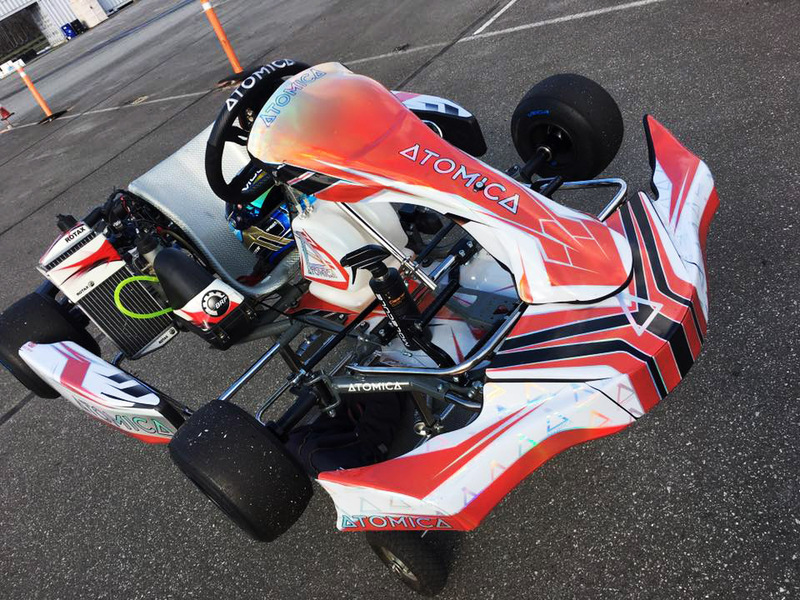 We select what components we want and source out and manufacture parts that we want to see on our karts so that our clients arrive at the track with a well equipped kart that doesn’t require thousands of dollars in spares to make it work. As a result we have a complete product range that is very competitive and easy to work with and for our North American customers it is convenient we are based here. 2. Where did the thought to introduce your own chassis line come from? Well to be truthful it came from the disappointment of working with a manufacturer who at the change of their ownership decided to blow the whole thing up. Once that occurred I looked at the industry and how all of the major brands are moving into a dealer direct model based in the USA. This leads to two things, more instability for importers across North America and higher prices for Canadians as we are constantly dealing with a declining dollar. 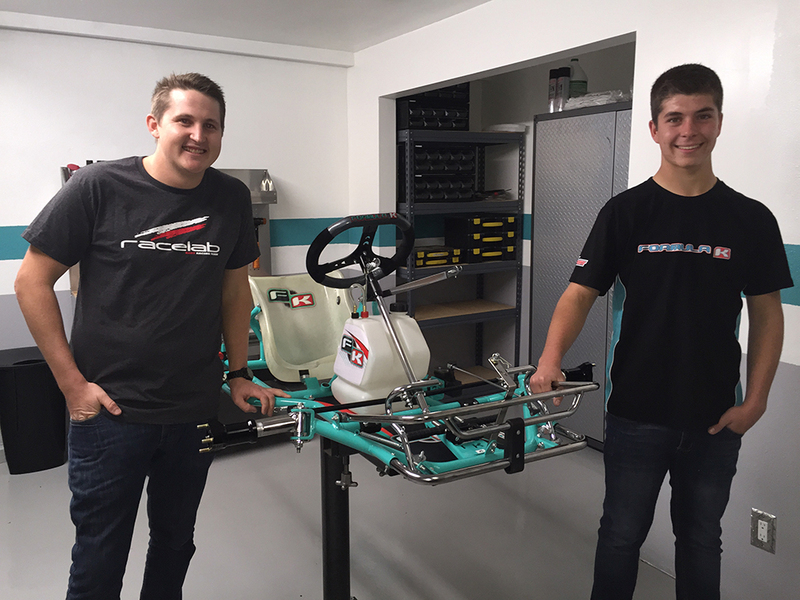 With that I knew we had the ability to put a kart out there that will be competitive at any level and while doing that building a stable platform that allows our business to be more consistent over the years and to keep stability in the Canadian market. With all of that aside I have always loved the chassis game and wanted to do my own one day and this seemed like the most logical time for me to do so. 3. 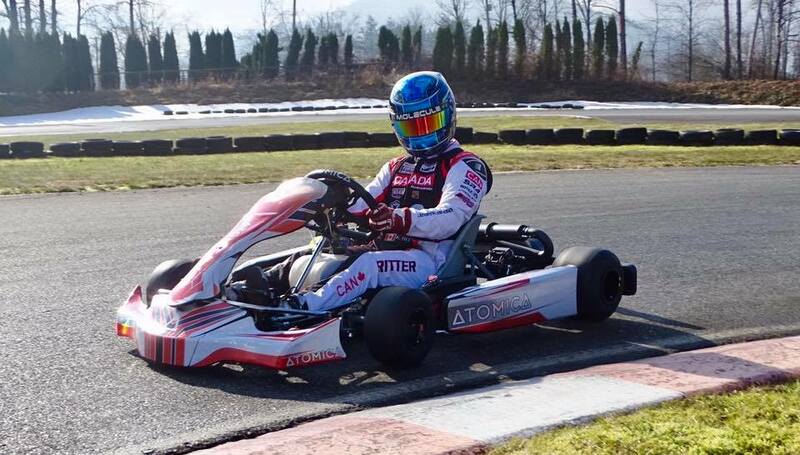 We saw you testing with Kellen Ritter, how did that go? Isn’t it supposed to be really cold in Chilliwack right now? 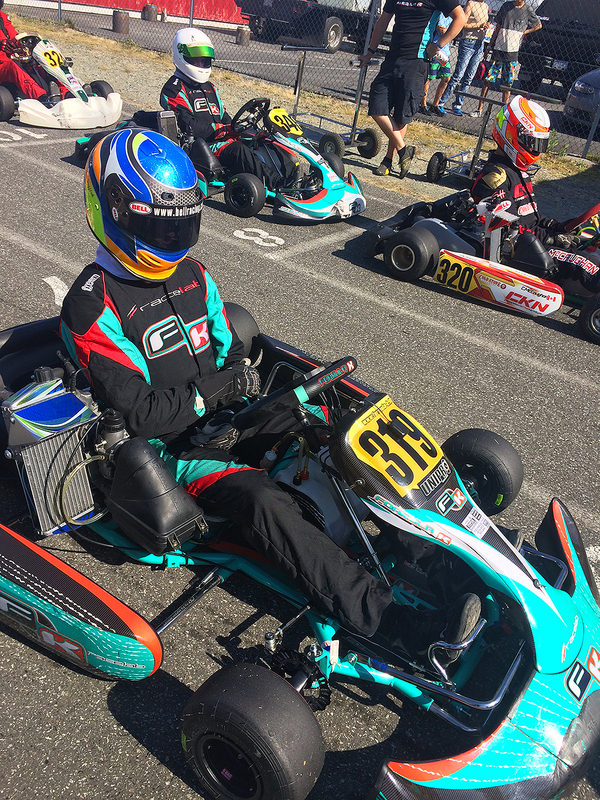 Well that test was Kellen and I setting up a kart in record time to be out in what was one of very few opportunities to get out on the track in Chilliwack this year. Our weather has been less than favourable here so when we saw sun in the forecast we went straight to it. The day was a good shake down. Certainly gave us the indication the frame is doing what we want out of it and reacting well. 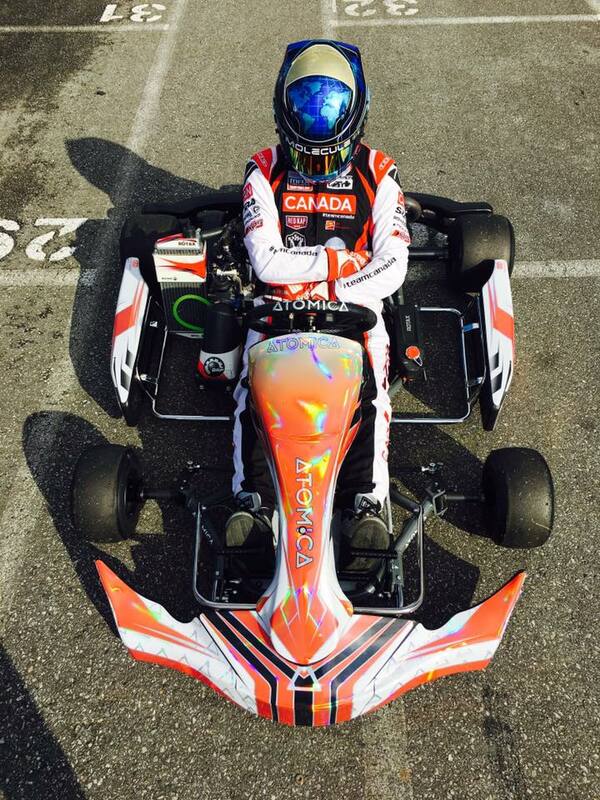 Kellen was very happy with the feel of the chassis, and we both left there on a positive note. 4. What are your plans for races this year? Where can we expect to see the karts in action? Well we will certainly be at all races here in BC, we are also going to be at the CanAm series in the pacific northwest as well we are planning for the SuperNats and possibly some SKUSA events in between. 5. Are you looking for dealers and have you had any dealer inquiries yet? We certainly would welcome dealers, we already have one we are setting up in Austria, as well we have a few we are speaking with in Canada and the USA at the moment to launch the product in some key markets. 6. Finally, will we see you strapping on a helmet and competing in some Briggs action this year? I have no plans for that but you never know. Anytime I have ended up in LO206 in the last two years that was a game time decision. I will certainly have to get a new helmet for that though as mine is mildly out of date. 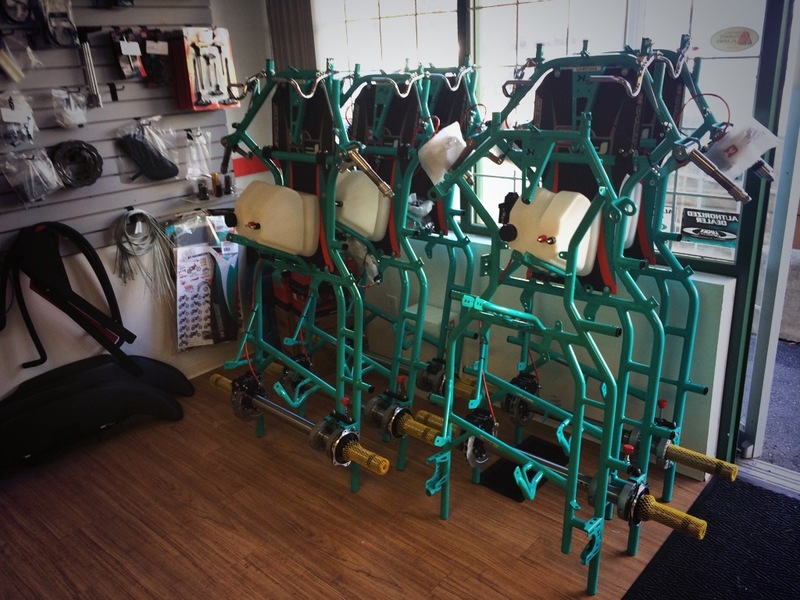 For more information about the chassis line contact steve@theracelab.com today!